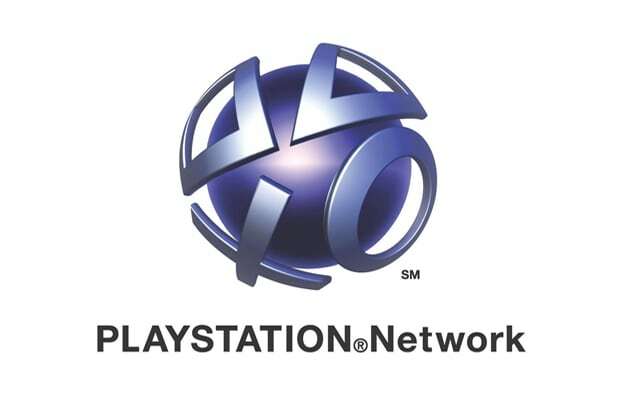 April and May saw some pretty invasive hacks on Sony’s PlayStation network, which caused the gaming network to be down for weeks. Despite a “Welcome Back” package, Sony isn’t out of the clear just yet. The tech giant is now engaged in 55 class action lawsuits because of the hackings. The cost to Sony is ever-growing, currently estimated as high as $200 million—and that doesn’t even cover how poorly it looks from a public relations standpoint when about 77 million of your customers’ personal details are exposed. Most of the class action suits are courtesy of individual owners, but Zurich American, an insurance company, is also filing a suit, claiming they should not have to pay Sony to help cover costs of the incoming lawsuits. That’s probably the worst part. If only there was a way to type out that Atari descending-crash-burn-explosion sound phonetically.